When I lived in London, I went to Munich for a long weekend with one of my closest friends. We had an incredible time exploring the historic city, making new friends, revelling in sliding door moments and generally having a blast. 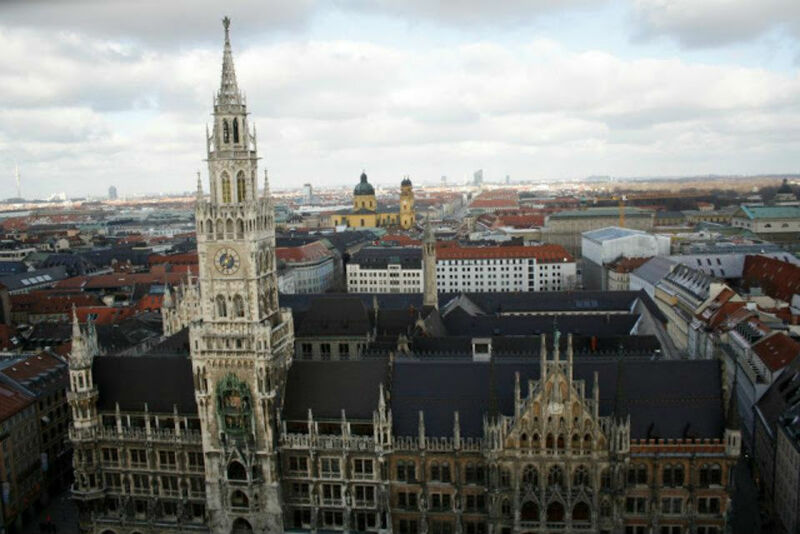 There is a lot to see and do in this beautiful city, including a day trip to the Dachau Concentration Camp, so in light of this I thought I would share my Munich photo diary.